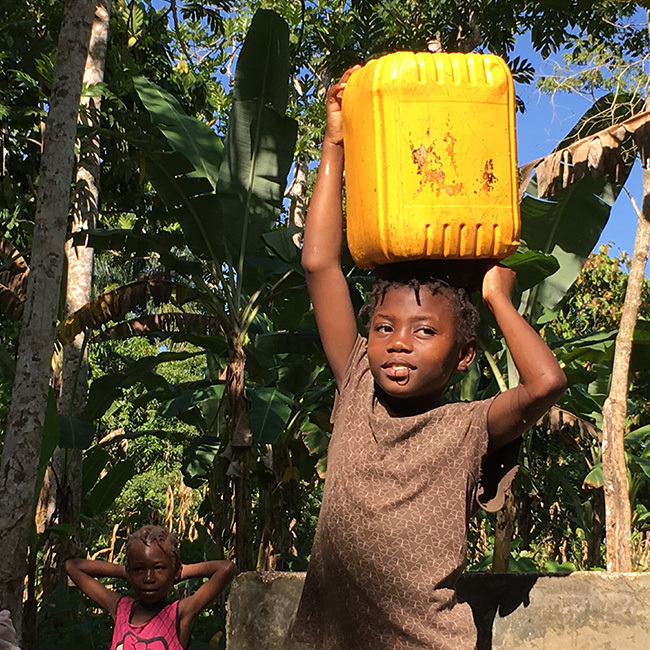 In Haiti, over 4 million people lack safe water, over 6 million people lack access to proper sanitation, and since 2010 over 700,000 people have been affected by cholera. Our work is focused in two areas: the rural commune of Cayes Jacmel and the urban community of Bois Neuf, Cite Soleil. Cayes Jacmel is a commune of 37,000 people located in the southeast department of Haiti with most of the population living in highly rural and often remote areas. The main source of income is agriculture, and like the rest of the country, they are challenged by a high unemployment rate. Most families have to hike long distances on hilly terrain to collect water from a shared water source. This water is often contaminated, but still it is often consumed without purification. 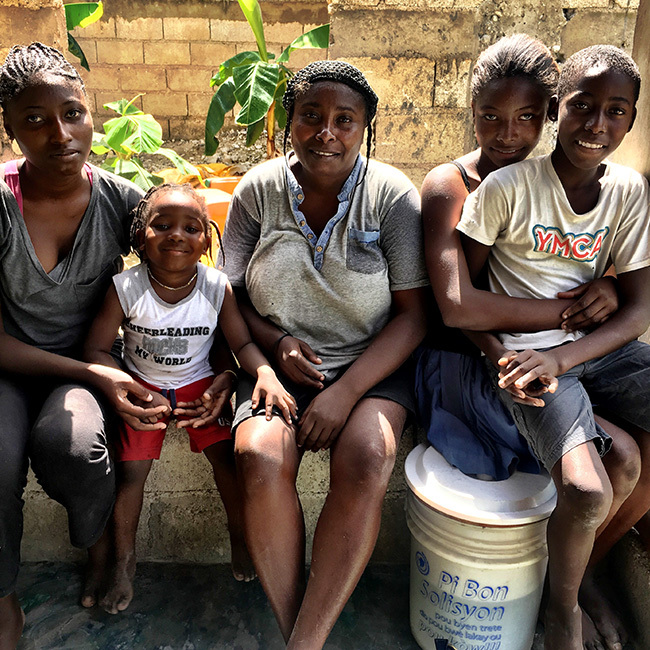 Many families don’t have adequate facilities to practice the standards of sanitation and hygiene that they’d like, perpetuating the spread of several waterborne illnesses. Citi Soleil is an extremely impoverished and densely populated shantytown with over 300,000 residents, located in Port-au-Prince. The area is often described as one of the poorest and most dangerous areas in the Western Hemisphere, and it is one of the biggest slums in the Northern Hemisphere. The area has virtually no sewers creating highly challenging safe water, sanitation, and hygiene conditions. Bois Neuf, the community Surge works in, has 40,000 people. Surge’s solutions, in collaboration with our field implementation partners, address these issues through grassroots programs that have long-term sustainable outcomes. 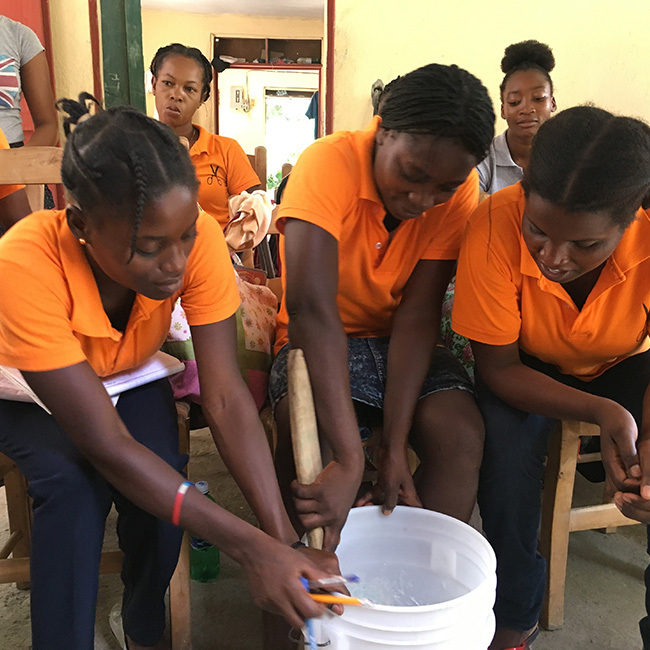 In partnership with ASSLHA, we work in Cayes Jacmel to provide safe water to families via ceramic water purification filters and to provide hygiene education to schools and households via our signature WASH and menstrual hygiene training programs. We’ve also recently launched a household soap production initiative where young adults can learn how to make liquid soap and are also supported in creating their own small income generating enterprises. 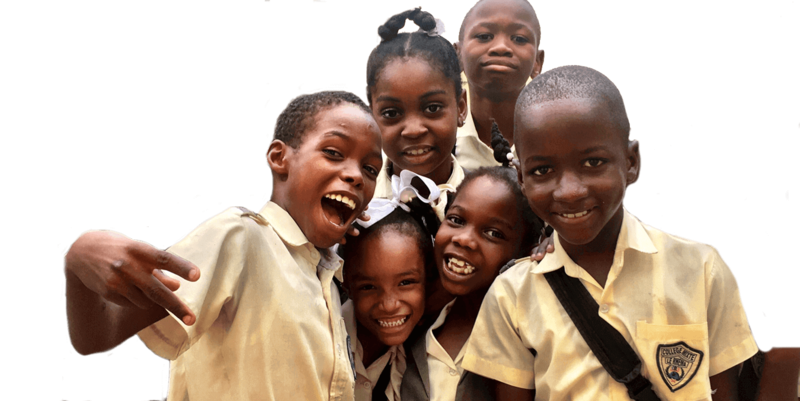 In partnership with Anacaona, we work in Cite Soleil to provide hygiene education and recycled soap to schools and households. Anacaona is the first soap upcycling business in the world, and they’ve already collected and recycled over 2.5 tons of soap. Through this partnership, we’ve been able to hire a team of three hygiene ambassadors and two data managers, thus providing both hygiene and employment access. Our hygiene ambassadors work on grassroots activation by visiting households and schools to promote improved sanitation and hygiene practices.  Surge delivers customized solutions in support of sustainable change. Surge’s grassroots solutions have a direct, tangible impact on the communities we serve. Surge works hand-in-hand with local partners to design and implement the right solutions. Surge’s long-term partners on the ground play a critical role in the success and longevity of our projects.